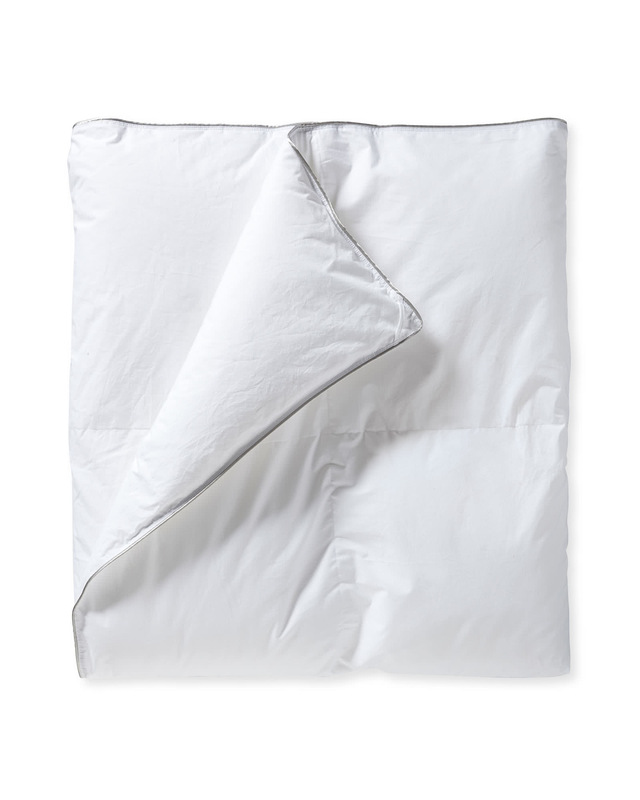 Primaloft® Duvet InsertPrimaloft&reg; Duvet Insert, alt="Primaloft&reg; Duvet Insert, "
Print A dreamy, hypoallergenic alternative to the feather-and-down duvet, this is every bit as luxe and lofty. 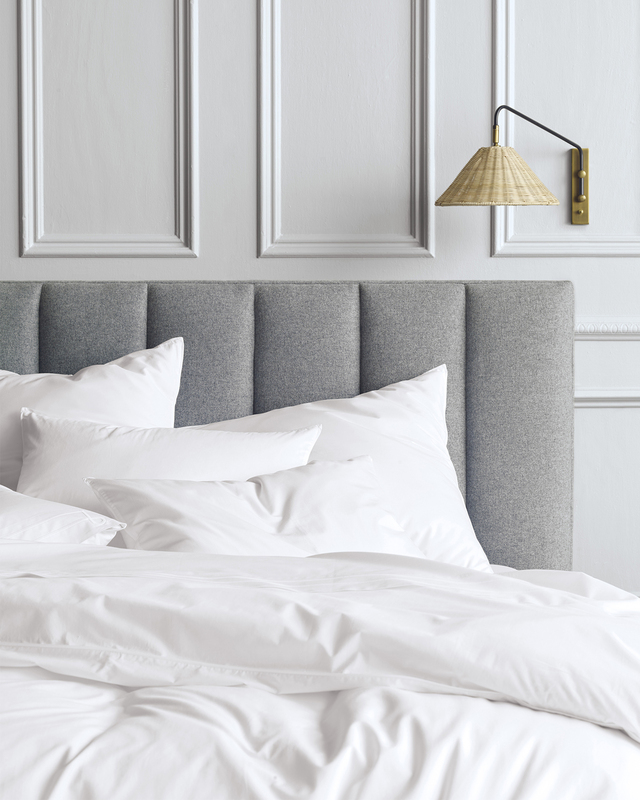 The pure cotton shell is breathable to keep you cozy but cool, and it’s Oeko-Tex certified, which means it’s free of harmful chemicals. A baffle-box construction keeps the fill evenly distributed, keeping you warm and cozy all night long. 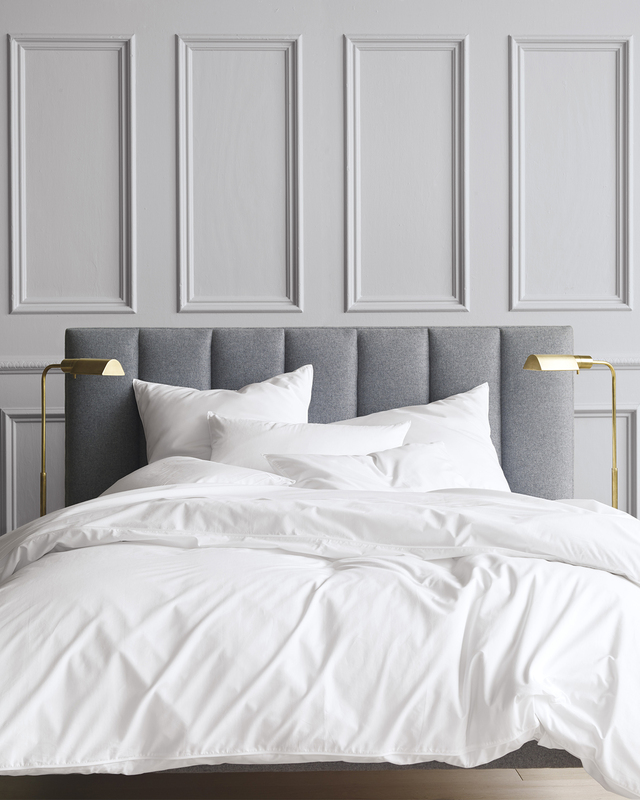 For your most comfortable sleep, we recommend a light weight duvet for warmer environments, medium for normal to warm, and heavy for normal to cold. Here’s to resting well. 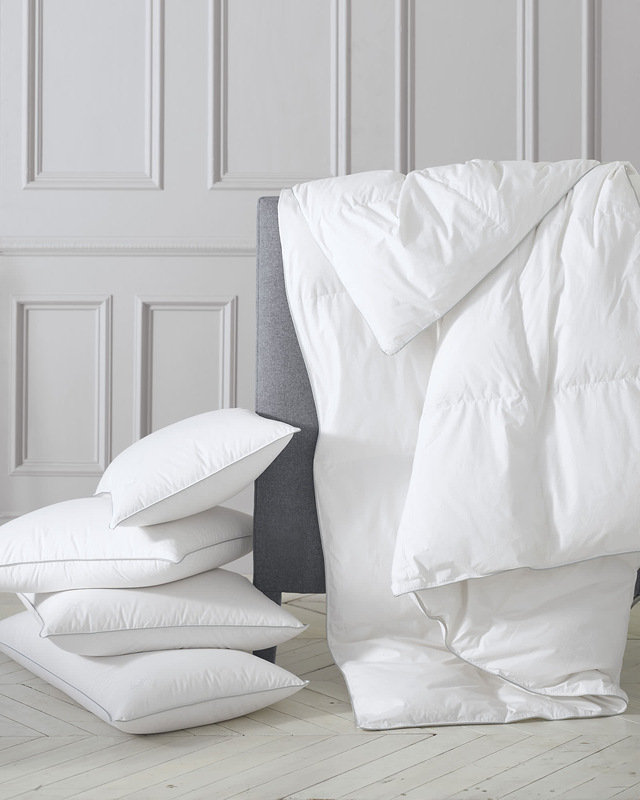 600 fill power for years of lofty comfort.